Thank you once again for participating in our Adopt-a-Barra program. The barramundi are coming along very well and some have reached a size of over 500 grams. 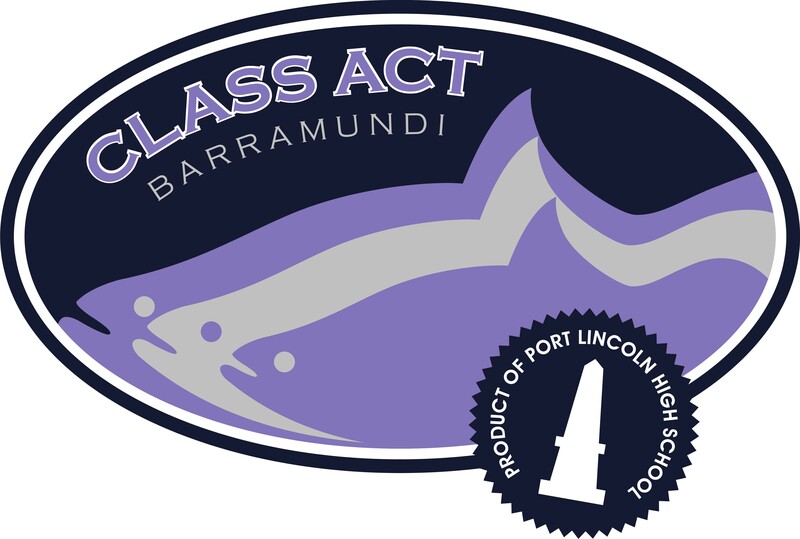 We the Yr 11 aquaculture students; are pleased to inform you that we have tagged your adopted son (barramundi are all males) with a special I.D. number. Therefore you are able to see the progress of your son’s growth over the next 3 months where you will need to pick up your child from child care in December. So far your son has been growing in the school’s aquaculture system for 5 months and we have systematically been feeding your son twice a day(3% of their body weight). We feed pellets to the fish and depending on their size they receive either a 2mm, 3mm, 4mm or 6mm pellet. Most fish now are on 6mm pellets. Grading them into the same sizes is an important job each week. We need to grade them because they are cannibalistic. We are trying to create a stress free environment for your son. Fish live in freshwater,25°C, pH 6.5 and maximum flow rates to keep them happy and healthy. Thanks again for adopting a fish and joining us on this journey.